CBS is sticking with Furst Born. Deadline reports the network has extended options for the cast of the comedy pilot. From Dan O’Shannon and Robyn Butler, the single-camera sitcom “is about a wife and mother who learns she was adopted and that her birth parents are a flamboyant but loving family of drag racers.” Poppy Montgomery, Katey Sagal, John Carroll Lynch, Swoosie Kurtz, Brooke Elliott, Kelli Goss, and Talitha Bateman star. 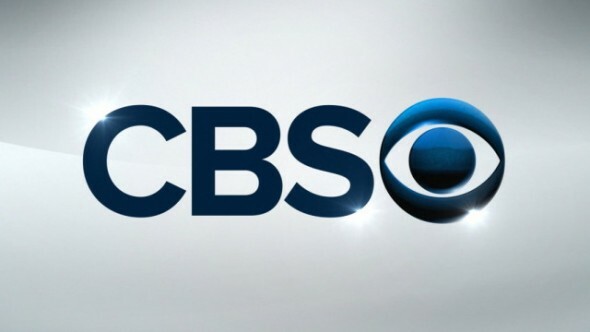 If CBS picks up the pilot to series, it could be in contention for a midseason premiere. What do you think? Do you watch any CBS comedies? Would you watch Furst Born? More about: CBS TV shows: canceled or renewed?, Furst Born, Furst Born: canceled or renewed?